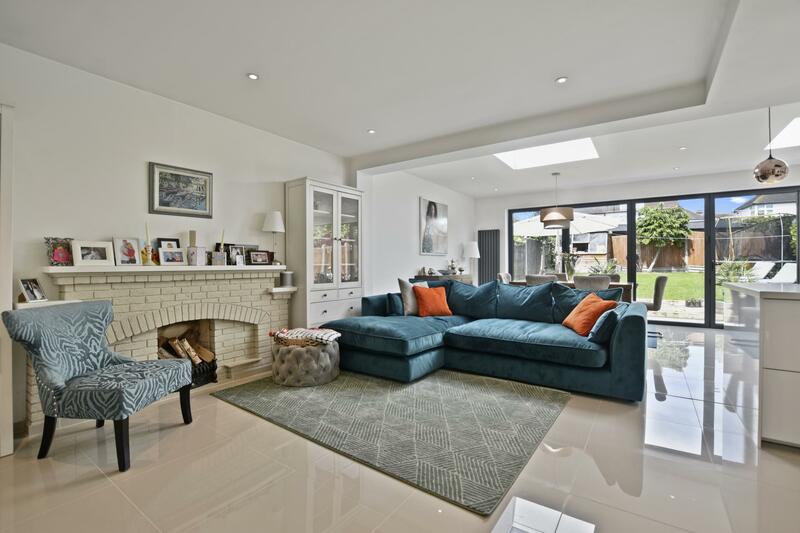 Immaculately presented throughout is this modern and stylish five bedroom, detached family home. 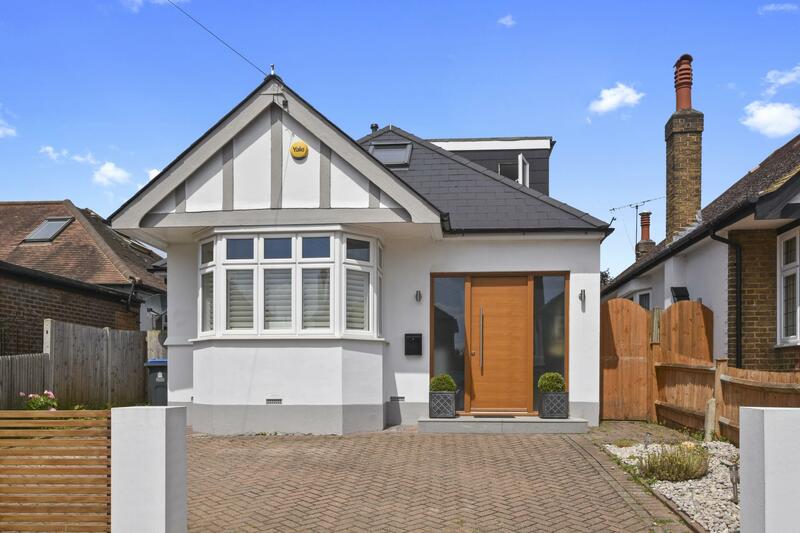 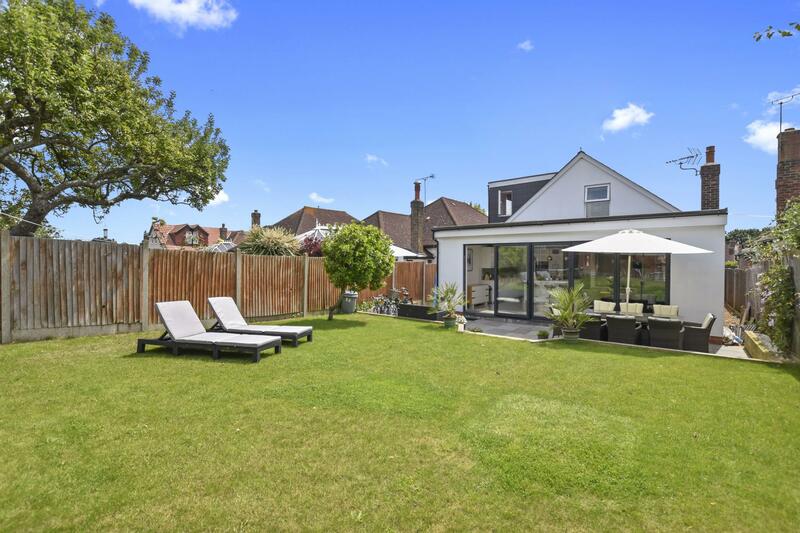 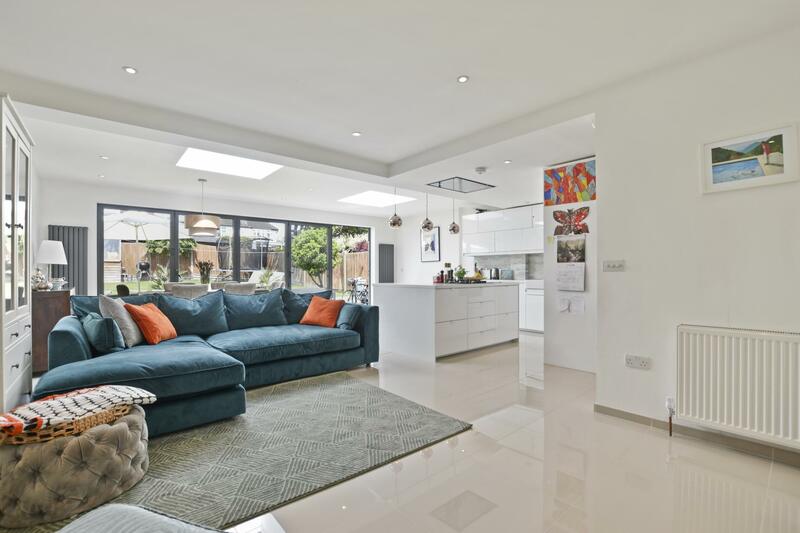 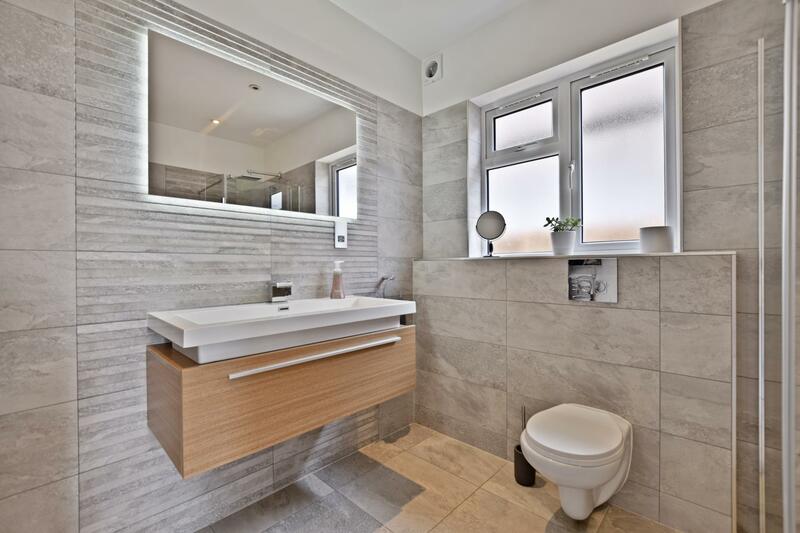 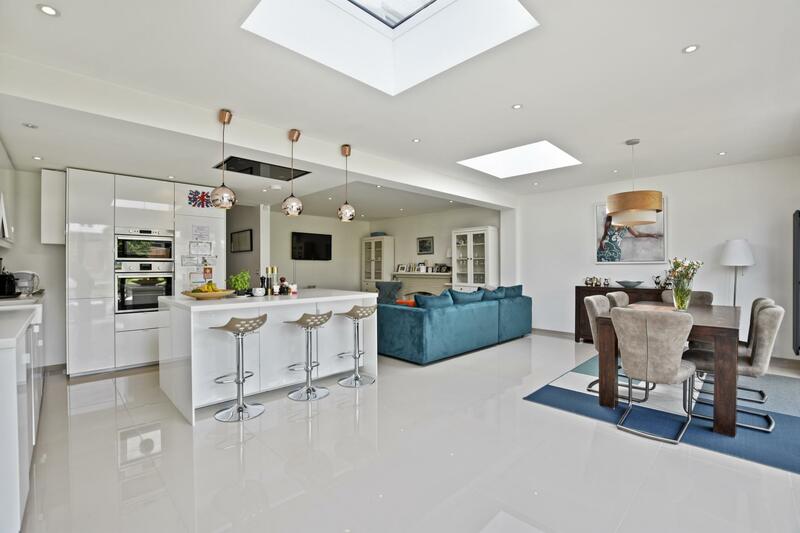 This stunning property is situated on one of Berrylands’ most sought after roads and has been completely modernised throughout. 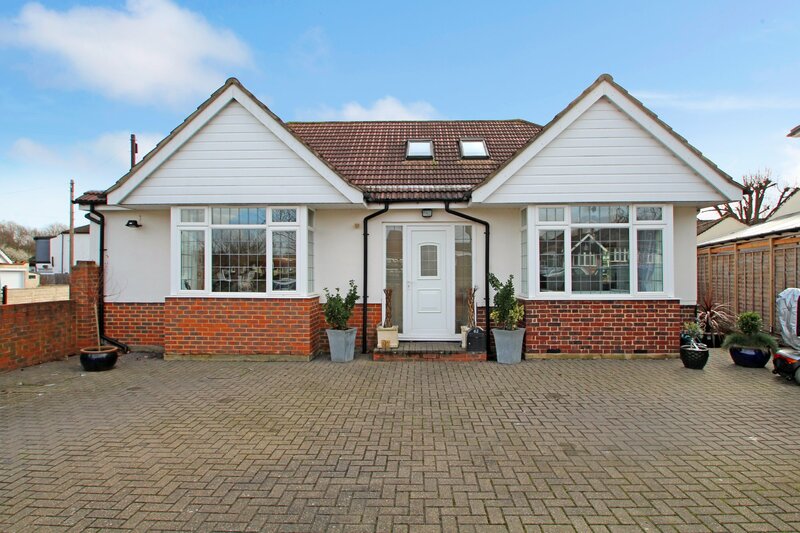 The ground floor comprises porch, hallway, large open-plan kitchen/living/dining room complete with skylights and bi-folding doors leading to the garden, two bedrooms both with en suite shower rooms, additional shower room and a utility room. 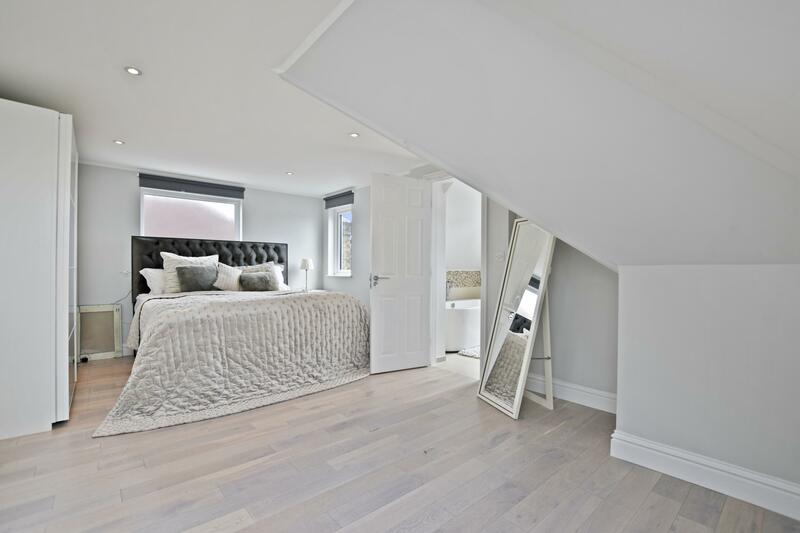 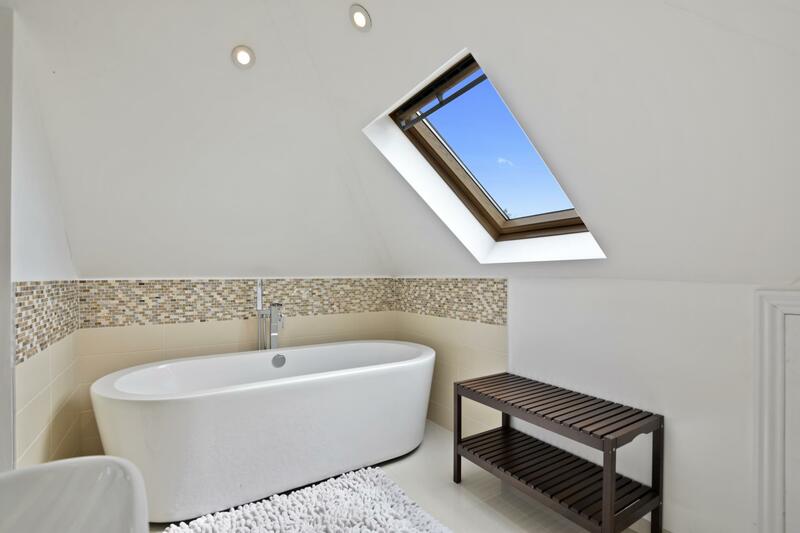 Upstairs has been converted to offer a large master bedroom with en suite, two further bedrooms and a family bathroom. 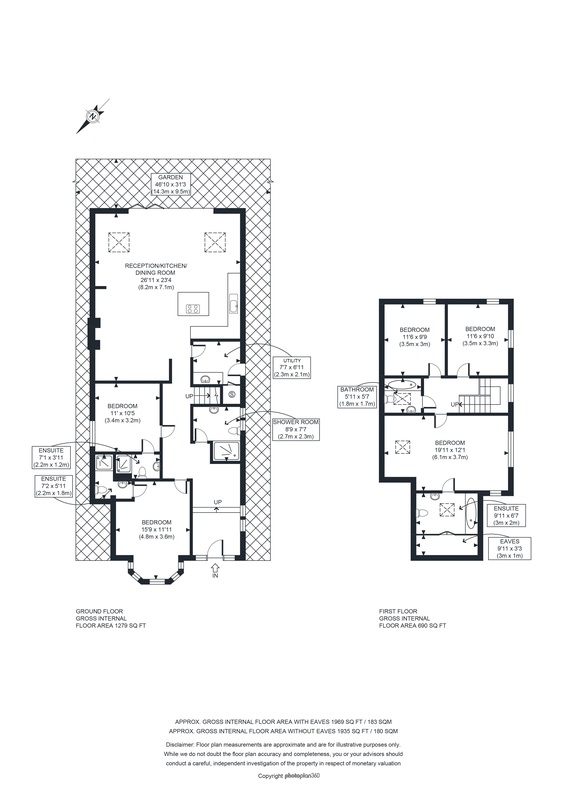 Outside there is a garden with patio area to the rear and off-street-parking to the front of the property. 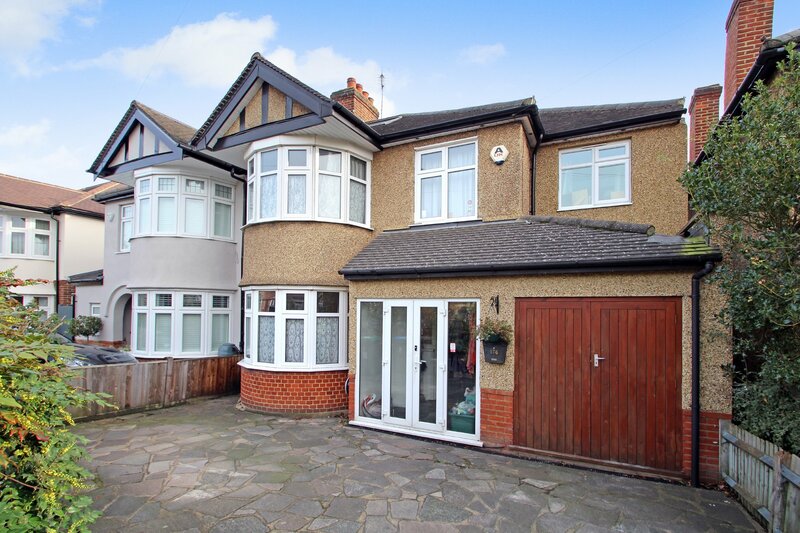 Queens Drive is located in the heart of Berrylands within the catchment of outstanding schools, close to green-open-space and transport links.